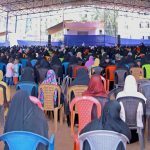 Ma’din Academy in Malappuram welcomes thousands of believers for making a fruitful holy month entire Ramadan and to host its annual Ramdan prayer and peace congregation, one of the largest prayer gatherings in the country, on 27th in the month of Ramadan (Exact date to be announced once after confirmation of Ramadan 1st). 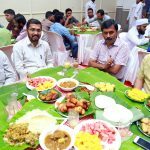 At a time when greening everything is of high prominence,( green energy, green chemistry, green tribunal and so) the Mass Ifthar going on at madin academy for the last eleven years is set to intensify its green protocol in its environment friendly Green ifthar. 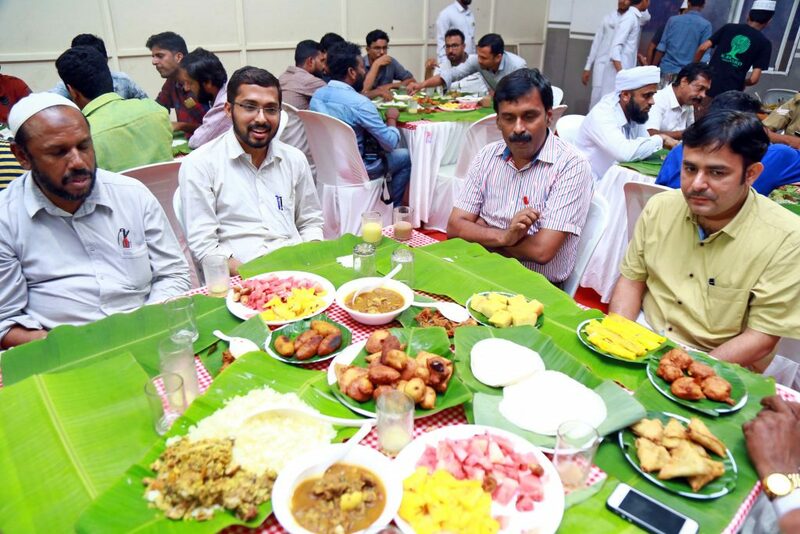 The Mass Ifthar that has become a great solace to the believers including the distant travellers, government officials and other workers is carried on with the cooperation of the nearby families collecting from them the food items to be supplied.Adopting the complete abolition of plastic wastes, the food is served in banana leaves that could be reused as bio wastes. Teaching mothers is to teach humanity. 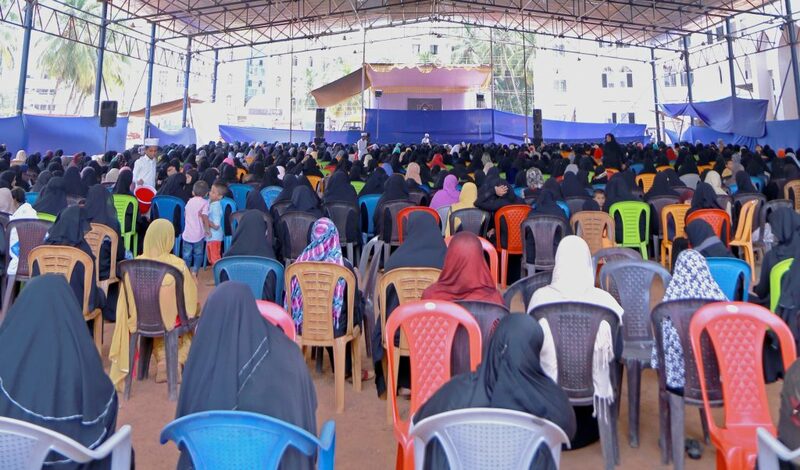 The Islamic home science class session specially organized for ladies in the month of holy Ramadan held under the banner’ Better Family Better Society’ are attended by many. 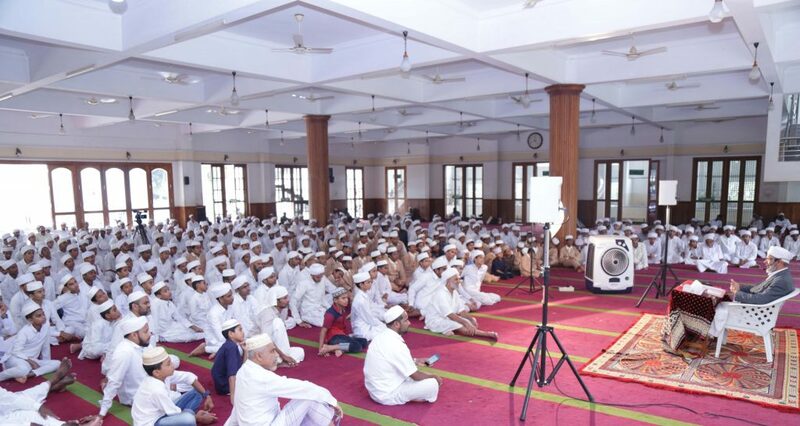 The classes are led by Leading scholars in Islamic sciences and other disciplines namely Devarshola Abdussalam Musliyar, V.P.A Thangal Atteri, Ibrahim Baqavi Melmuri, Sulaiman Faizy Kizhishei, O.P Abdussamad Saqafi, Aboobacker Saqafi Areekod and Luqmanul Hakeem Saqafi Pullara. 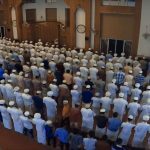 Considering the importance given by Muslims to the Iithikaf sitting, the doors of Madin Grand masjid are wide open throughout the 30 days of Ramadan to accommodate the believers with sufficient facilities. There is a registered facility for this and those registered are given accommodation,locker, bathrooms and other facilities. 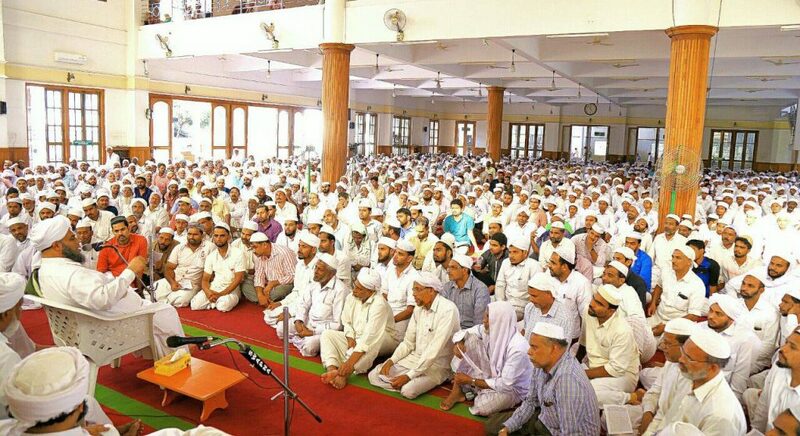 In Madin Grand masjid, a day begins with the pre Dawn Jalsa led by the eminent scholar Ibrahim Baqavi Melmuri Usthad. 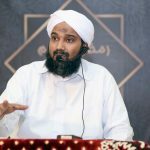 The Jalsa held immediately before the Fajr prayer and after the suhoor and tahajjudh prayer takes believers into the real world of spiritual ity making their whole day happy and hopeful. 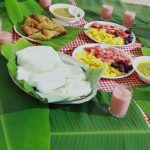 The hours of Early morning are more blessed that should be utilized with the most blessed worship , not wasted by sleeping. 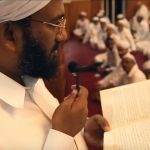 The hours immediately after the Fajr namaz is scheduled to indulge in the teaching and learning of prophetic holy Hadith where single Hadith of prophet is explained everyday. 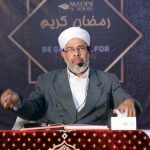 The session is led by the scholar Ibrahim Baqavi Melmuri Usthad. stress and obstacles in our life are many. Our spiritual feelings have a great deal in healing them. 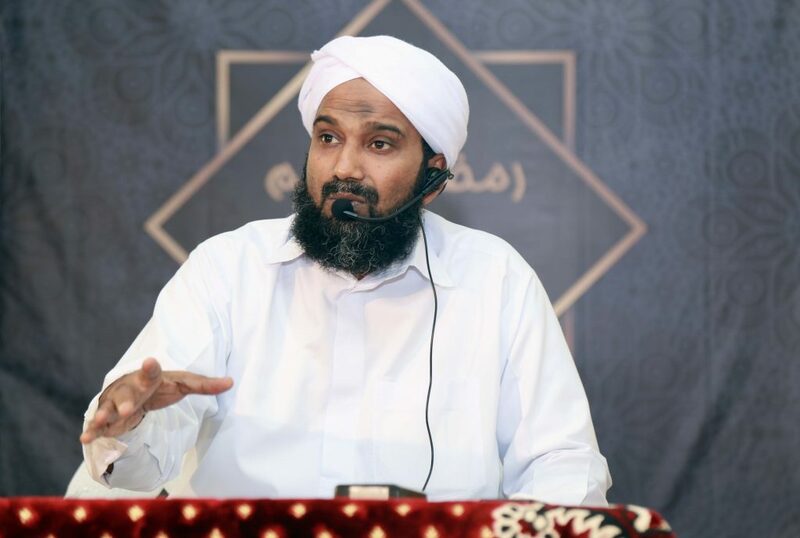 If you are seeking a right place to find a solution to your life, it is the spiritual development session of Ibrahim Baqavi Melmuri Usthad held after the Zuhr namaz. All your questions about life are answered. 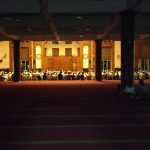 To Muslims, the Battle of badr is an inspiration. 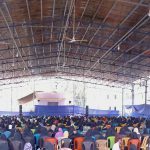 To convey the various instances of badr and to commemorate the hardships underwent by prophet and his companions in it was prevalent among Muslims from earlier period. 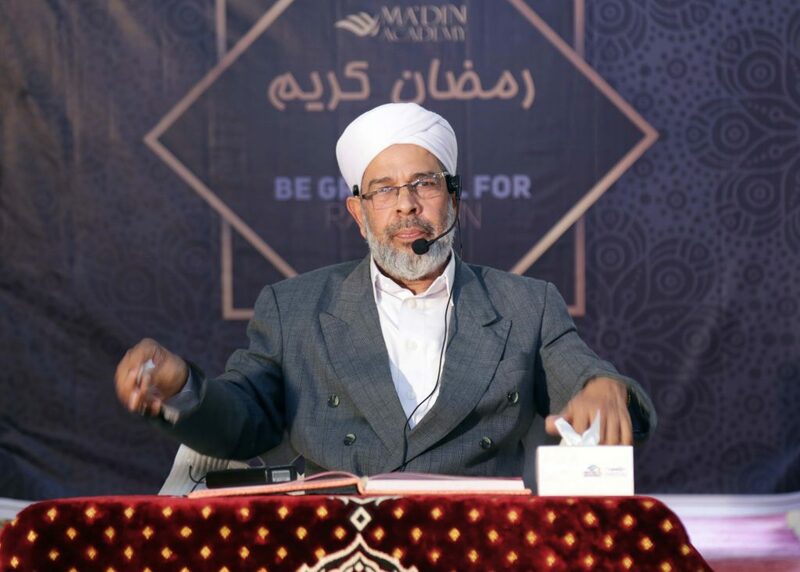 Madin academy since its inception commemorate the badr. 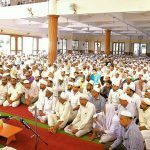 On the 17th of Ramadan, arrangements are made for the commemoration in Madin Grand masjid. 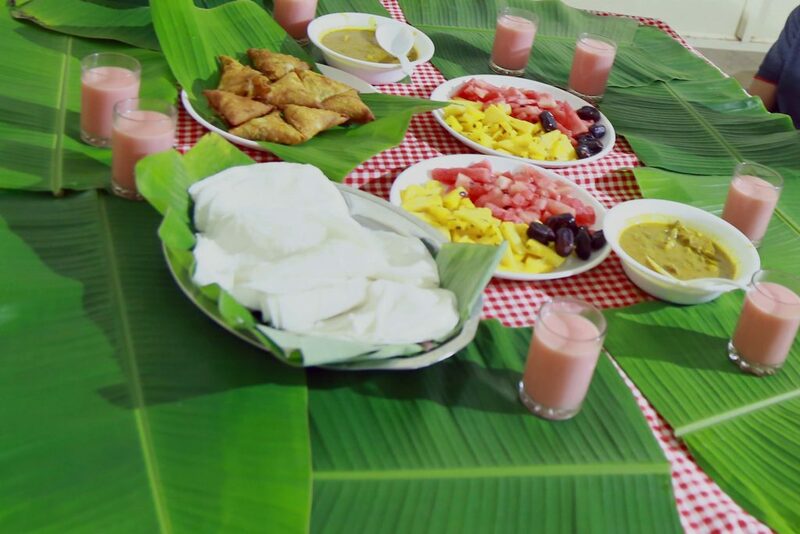 Moulid recitation, commemoration speeches and group prayers are held until Maghrib and those attended are served with the food to break their fasting. 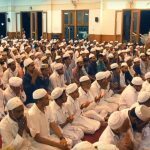 Contrary to the common practice of the surrounding masjids to limit the vithr prayer in group to three rakaths, the whole eleven rakaths of the vithr is performed in group in Madin Grand masjid during Ramadan.